Extracting giant marble blocks from a quarry is amazing and beautiful. Check the article complete here. Nowadays, marble extraction is expensive and dangerous, because people who use explosives and heavy machinery is expose to the fall of any stone, therefore many lives have been lost in the quarries. The explosive material is used only to isolate the marble from the rubble and blocks. On the other hand, marble cutting is performed by a wire saw, a system where is possible to obtain the blocks sizes without surface rupture, also the diamond wires, fantini and all kind of latest technology. We should note that in the same marble quarry we can find a single type or multiple types of marble, for example in Macael, Almería, Spain from the same quarry can be extracted different marble types as yellow marble, white marble, gray marble and green marble, after been exploited they are cut because they need to be reduced to smaller portions and then they are taken to factories for processing, besides professionals use special machines and sheets of different dimensions, which allow marble polishing. Finally, before placing the marble pieces in the desired location, these slabs are subjected to a final polishing operation to give them brilliance and enhance their beauty. 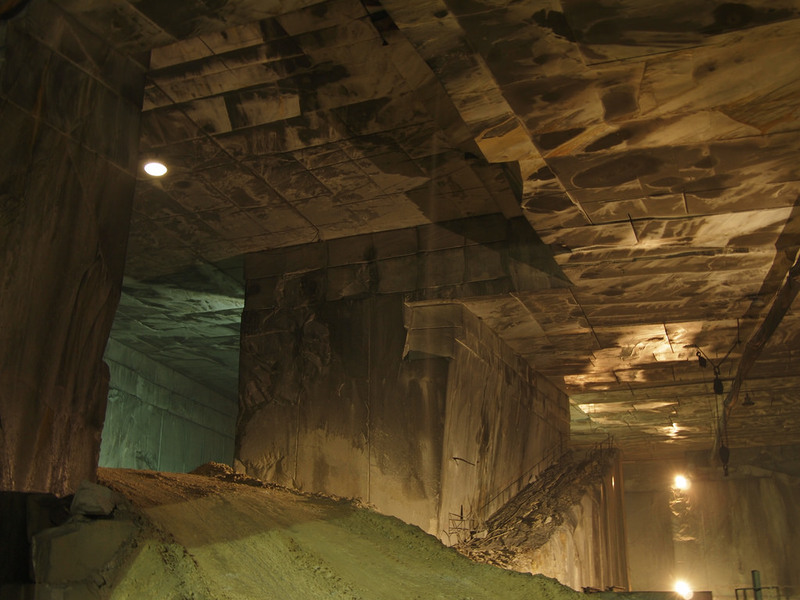 The most important quarries are located in Canada, Italy, Germany, Spain, India and China, although the marble can be found in almost any part of the world. Most of the marbles are named from the quarry where they were found for the first time. 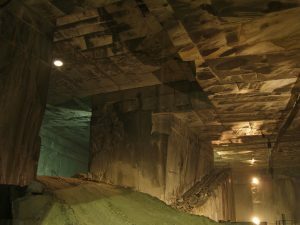 Some of the most famous marble quarries and their origin are: the Black marble of Kilkenny, Ireland; Macael White Marble in Spain; the Makrana marble in India; the Vietnamese white marble; the Carrara of Italy; the Texas rose marble; the green marble of Pakistan; the Vermont marble; the China Beijing white marble; the Coyote quarry in Mexico and the Yule in Colorado.